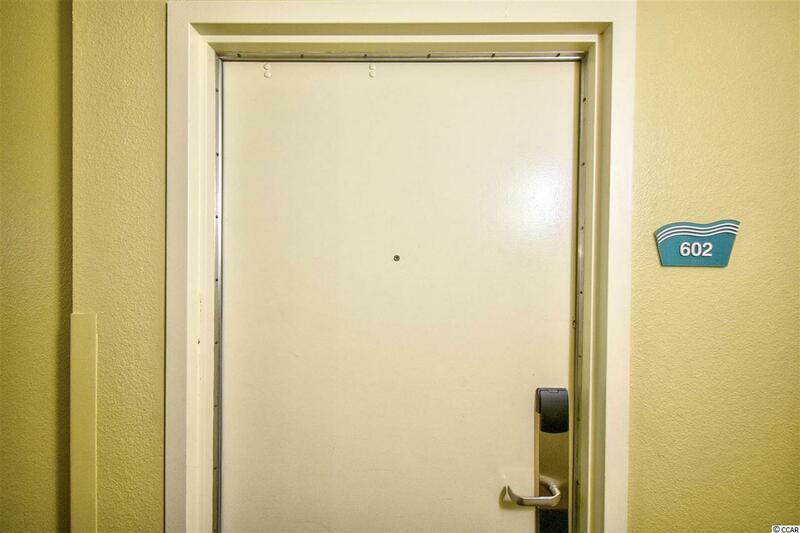 Welcome home to this 1 bed/1 bath unit with 3 private balconies in the popular Bay View Resort. Sold fully furnished and ready for you to start enjoying the beach! 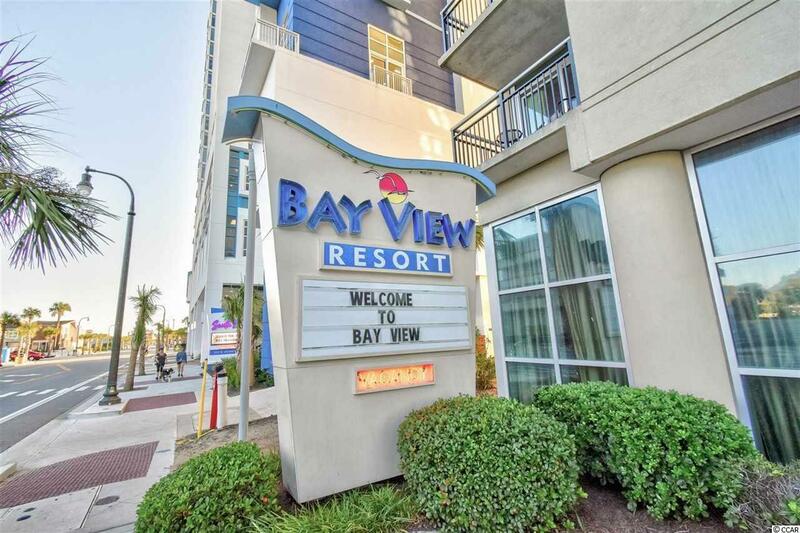 Bay View Resort has a variety of water attractions including an indoor and outdoor pool, lazy river, spa/hot tub, kid's pool/splash deck, exercise facilities, onsite coffee shop, and more. 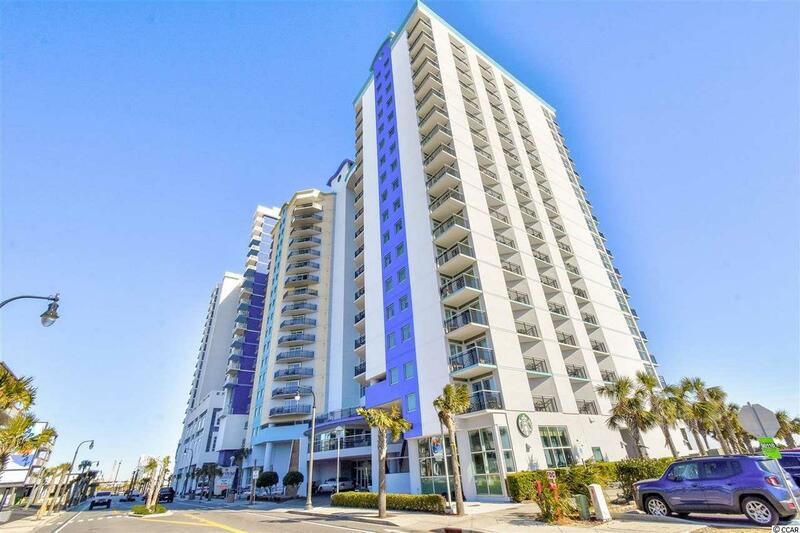 Located on the boardwalk, close to all that Myrtle Beach has to offer--dining, shopping, entertainment, golf, and much more. Just a short walk to the pier. 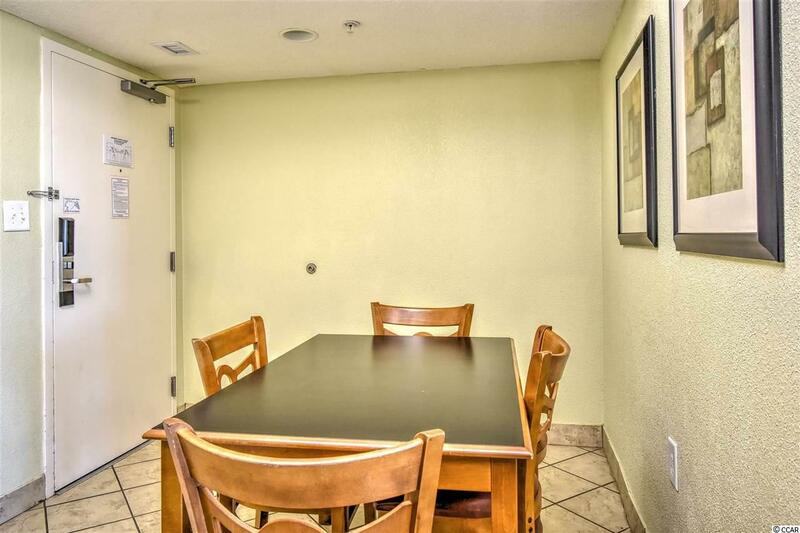 This unit would make a great vacation get away or investment property. Don't miss out...schedule your showing today!